Hi guys! No, I haven't dropped off the face of the planet, just the face of the world wide web. Truth is, I've been quietly working on new bags. 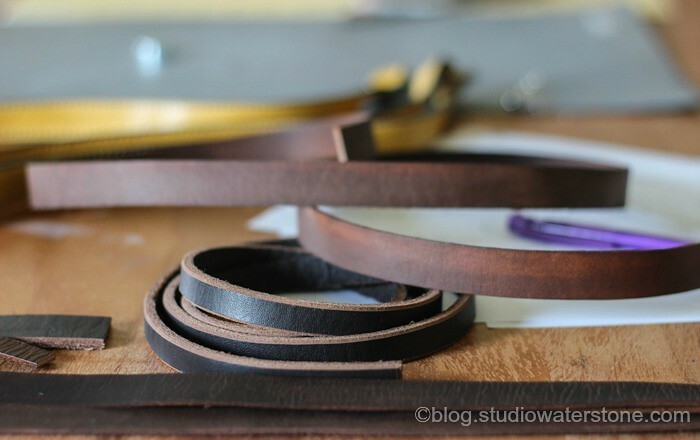 You know, cutting leather, fabric, straps, staining, designing and stitching. Slowly and steadily making progress. 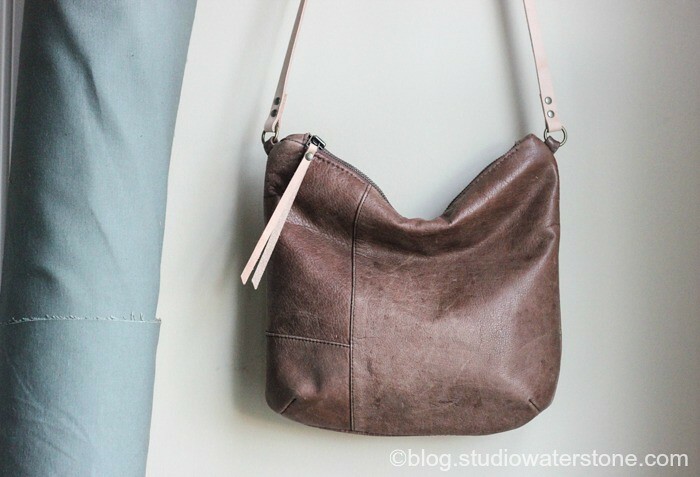 This batch of leather bags (including the one shown above) will be ideal for day to day scooting around - lightweight and roomy but not too. On the art front - I'm having sketching and printing withdrawals. However (and tell me if this applies to you as well), when the end of the day rolls around, I'm one pooped critter. Brainless and ready for my jammies. The good news is that it will be waiting for me when I'm ready. As always, thanks for dropping by and I hope you have a beautiful week. i'm loving my bag lori!!! thank you for such quick shipping and fine craftmanship!!! 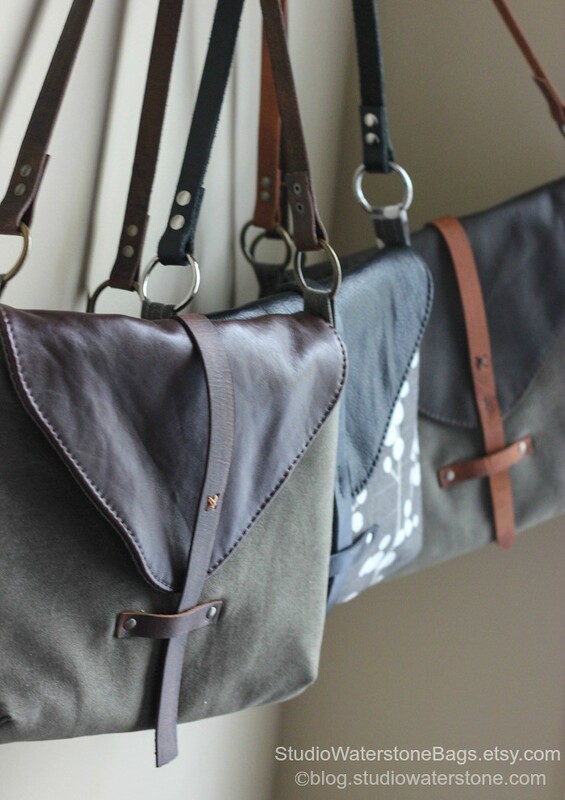 These bags are really beautiful, Lori!! These bags are really really fine looking, great job on them ! So much work goes into making one of them !